As a medical professional, there are a number of savings that might be on offer to you from some of the major financial institutions in Australia. 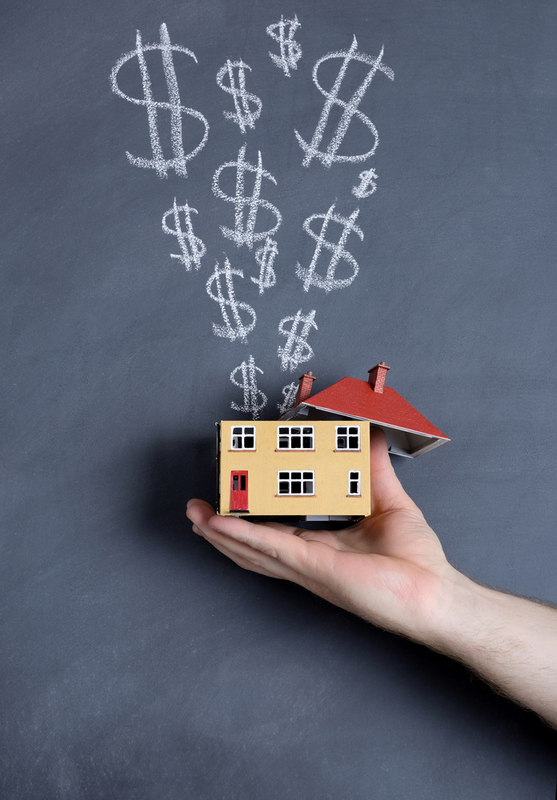 While this is not common knowledge, it is definitely something that is worth looking into as you could experience significant savings compared to standard loan and mortgage offerings that are pitched to the general consumer market. Due to the standing of doctors in the community, their potential to earn high incomes (which continues to grow) and their statistically lower risks of credit problems that come as a result of this, banks are often happy to pass on additional savings and incentives to them that would not otherwise be offered to their regular customers. The greatest savings to be had as a medical professional seeking a mortgage come in the areas of Lender’s Mortgage Insurance (LMI) and interest rate discounts. Lenders Mortgage Insurance (LMI) is a considerable expense when purchasing a property, and the general rule of thumb is that it applies where the Loan to Value Ratio (LVR) equates to less than 80%. That is, the amount borrowed is more than 80% of the assessed value of the property. This is a way for institutions to protect themselves against customers that may be at risk of defaulting on their loans at some stage. However, where this is a strict rule for most consumers, the inherently low statistical risk of default associated with doctors and medical professionals means that many institutions are willing to waive this for specific types of healthcare professionals. This can equate to a very significant saving, with the ballpark figure of LMI on a $500,000 loan coming to anywhere from $17,500 to $42,000 over a 30 year loan (depending on a standard borrower proving genuine savings). This is a large upfront saving at the time of obtaining a loan. In addition, doctors are able to obtain home loans with LVRs of up to 95%. This means that doctors who only have a small deposit – are still able to enter the property market whilst saving thousands of dollars on LMI. An LMI waiver is obviously the most significant saving on the total costs of a home loan, but another additional benefit of being a healthcare professional is a reduced interest rate. This is because banks value low risk, high earning customers, and like to provide an incentive in order to obtain and keep the business. Preferential interest rates can add up to significant savings over the course of a 25 or 30 year loan. The exact interest rate discount offered by various institutions can vary largely, based on their internal assessments and risk policies, so allowing a professional skilled in helping medical professionals with their finances to do the research on your behalf can certainly pay off. In comparison, regular retail customers of financial institutions can usually only begin to consider asking for small discounts if they are borrowing in excess of $1 million, and even this is not guaranteed. With so many potential savings on offer, it is worth keeping in mind that these incentives are available when making the decision to purchase your first home or any additional properties. There have been cases where banks have financed new doctors for homes even though they have not had the sufficient demonstrable savings, while also offering a discount. These are certainly perks that should not be ignored. With changes in the housing market and the economy as a whole, some institutions have changed their policies when it comes to specific products. However, as a high calibre professional, you present as an ideal customer for a financial institution and it’s important that you seek assistance to ensure that you are always getting the best deal and the best service. Professional help from the team at MEDIQ Financial can secure genuine financial savings without requiring you to spend considerable time and effort in searching for specific savings yourself, allowing you to focus on treating patients and providing your medical services to the community. Contact us today to find out more about how we can help you achieve your dream home.